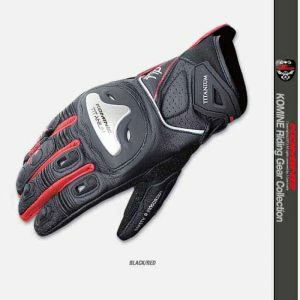 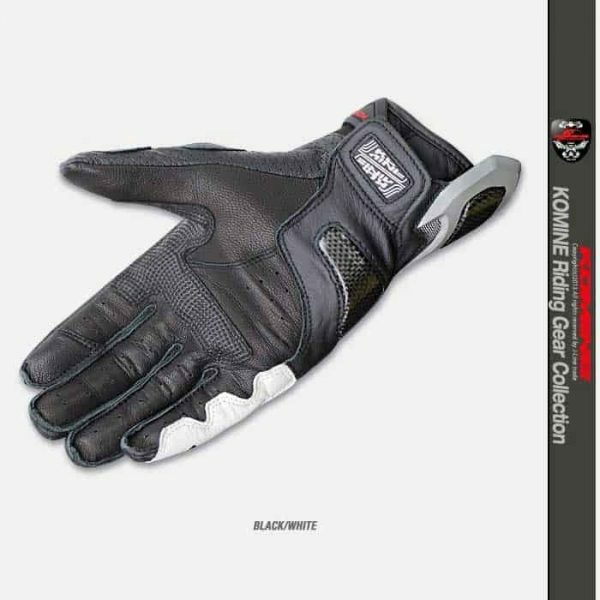 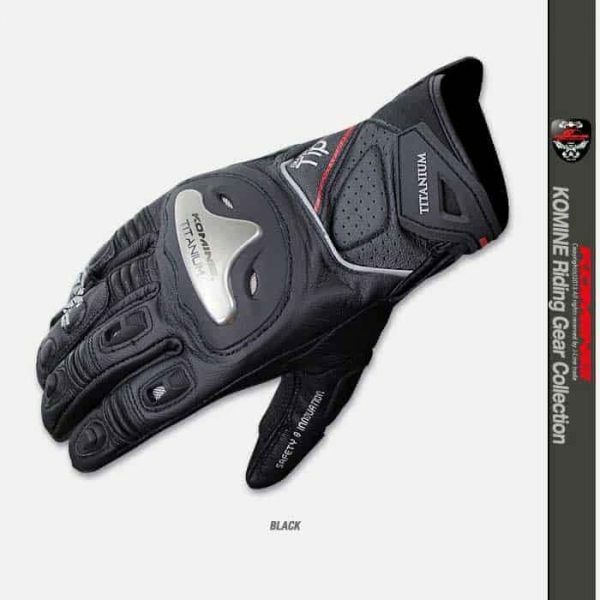 KOMINE GK-170 Titanium Motorcycle Gloves are short-type leather glove featuring a fist titanium protector. 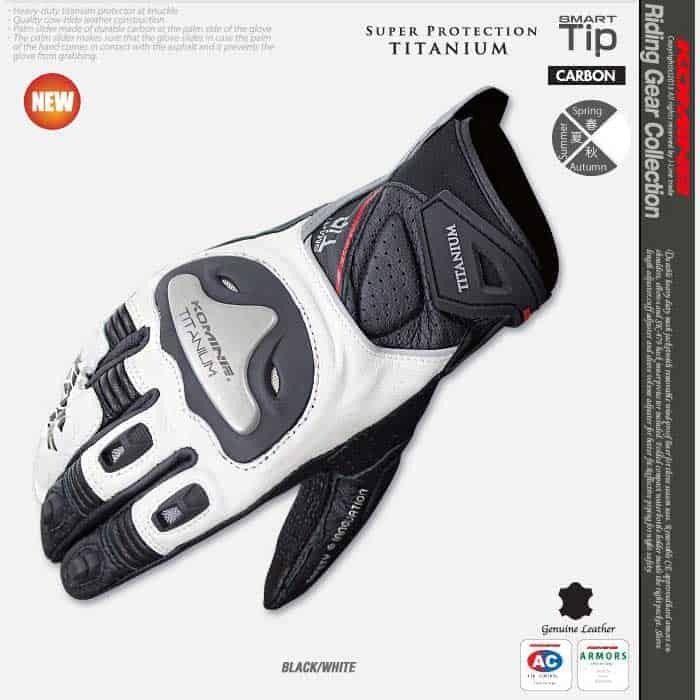 Car palm equipped with carbon slider. 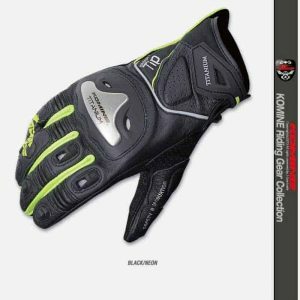 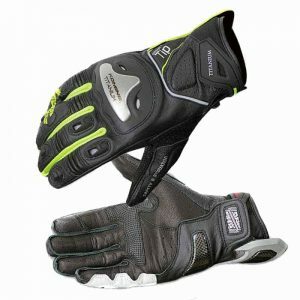 Attractive with supple wearing feeling unique to high protection performance and leather gloves. 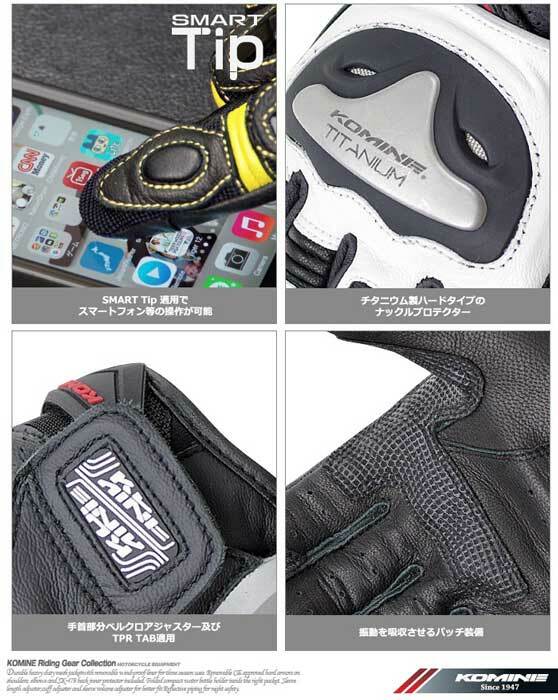 Smartphone operation is also possible. ・The palm slider makes sure that the glove slides in case the palm of the hand comes in contact with the asphalt and it prevents the glove from grabbing. 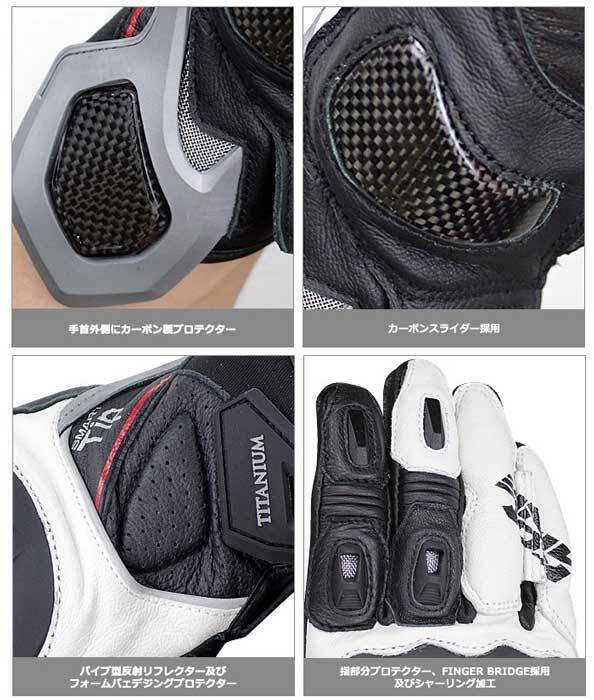 NOTE: Japanese sizes are smaller. 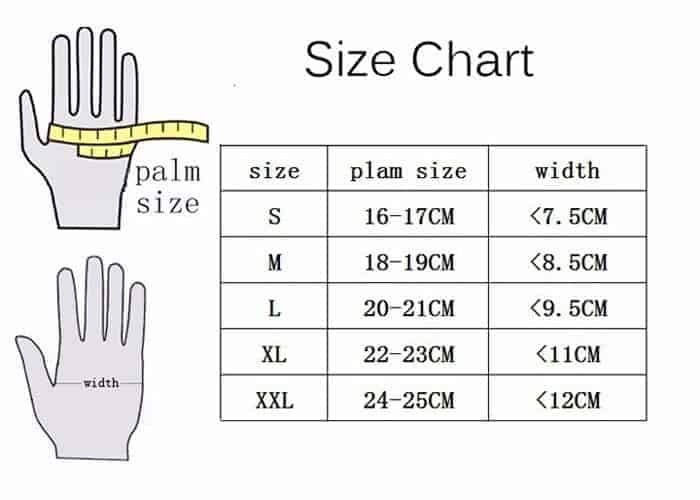 If you are not from Japan, please chose 1 size larger. 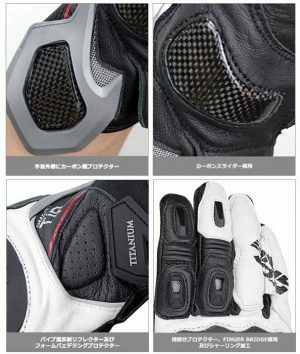 For example – If you wear M size, order a L size.